We love Steamboat, and why not? It’s the Wild West with champagne powder and after all “well behaved women seldom make history”. 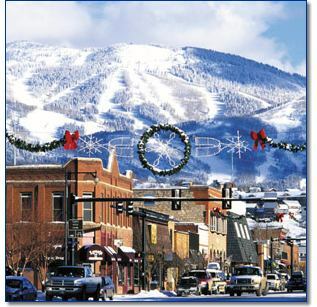 Moms for Moms Communities is excited for the future addition of Steamboat Springs, CO to our community of engaged mothers. Check back soon to learn more about Steamboat Moms for Moms. If you are interested in ownership of Steamboat Moms for Moms contact Janine Cuthbertson.